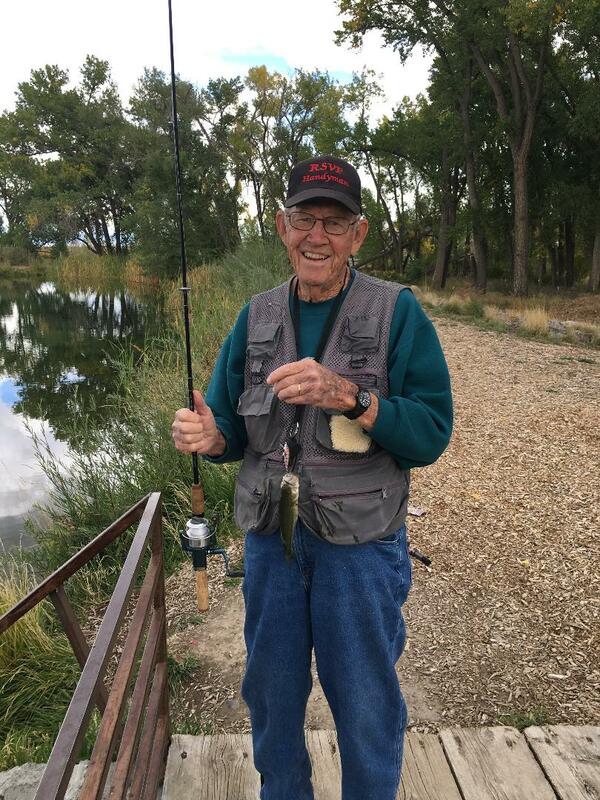 A memorial service is scheduled for March 22, 2019 at 2:00 PM at Saint Luke’s church in Delta, Colorado. Paul Raymond Miller died in the evening hours of January 23, 2019 at the Brookdale Sunrise Creek assisted living facility at the age of 93. Paul and his wife Eileen moved to Montrose in the early 90s and built a home in Wildwood. When Eileen passed away Paul moved into a patio home in the Brookdale development. He later moved into the assisted living facility due to his declining health. Paul graduated from the University of Minnesota and received a naval commission upon graduation, he then began a career as a civilian employee of the Navy. Paul and Eileen were married in 1947 in Hot Springs, South Dakota and lived in Hawaii, Virginia and California before moving to Montrose. In addition to his wife Eileen, Paul is preceded in death by his sister Maralyn Ashcraft. He is survived by his sister Diana Nelson, his daughter Pauline Dale, his son Alan and wife, 8 grandchildren , 22 greatgrandchildren and numerous nieces and nephews. Paul’s life was filled with selfless service to his family, church and community and he was able to make a difference in the lives of all that he met. Special thanks to the Hope West Hospice staff, St Luke’s church and Brookdale families for their loving care and service. 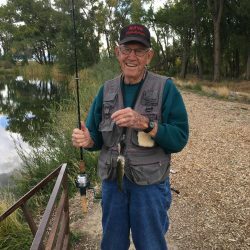 A memorial service is scheduled for March 22, 2019 at 2:00 PM at Saint Luke’s church in Delta, Colorado.